Nine hundred light years away in the direction of the constellation Aquarius resides a recently discovered dwarf star that is so cold its carbon has crystallized – much like a diamond. Yes, the oceans are quite large. You wouldn’t want to get lost in one. 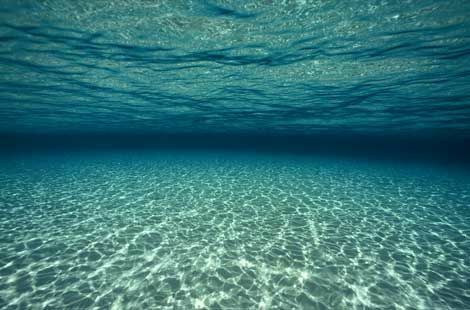 But did you know that there was a recent discovery of an ocean reservoir that has a volume three-times larger than all the other oceans combined? This finding is making scientists rethink the origins of Earth’s water supply. Five Hundred and Sixty light years away, in a constellation called “Draco,” circling an old star named “Kepler-10,” resides a recently discovered planet that is twice the size and 17 times heavier than our own Earth. This so called “Mega-Earth” was announced on Monday at the American Astronomical Society meeting in Boston.